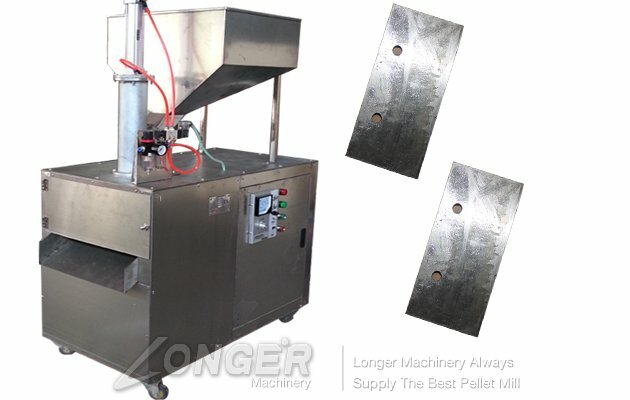 This kind of Nut Slicing Machine or Cutting Machine is used for slicing almond,peanut,walnut,pistachio and macadimia etc nuts. 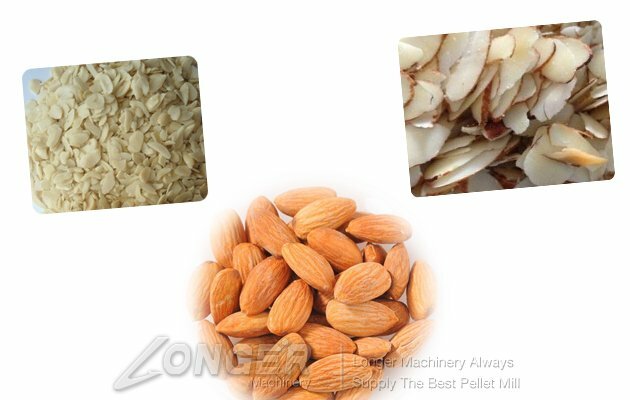 The slicing thickness is adjustable;stainless steel material;High quality and capacity,easy to operate and cleaning.The slicer machine is the specialized equipment for various nuts like peanut kernel, almond, cashew nuts and walnut kernel etc. Nuts can be sliced into 0.3-2mm, which is adjustable. 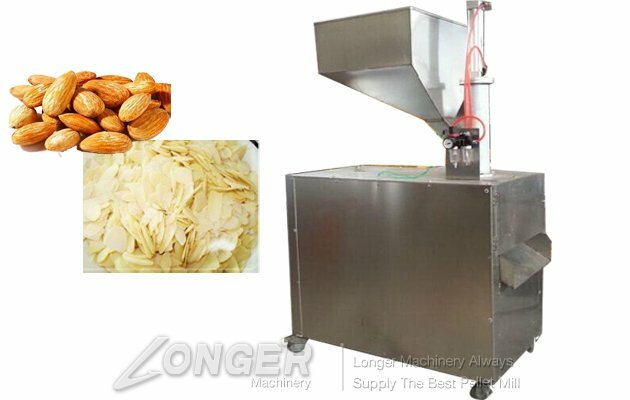 1.It is designed for cutting nuts into slices professionally.Slicing thickness can be adjustable according to demands. 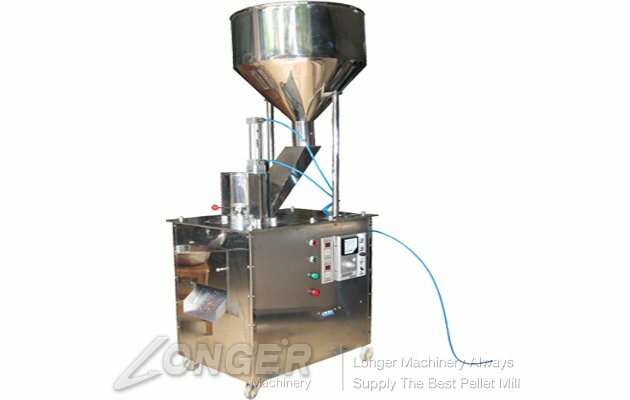 2.The unit is multifunctional which is available for almond kernels,peanut,Brazil nuts and macadimia etc nuts. 5.High quality blades are equiped with machine ;high speed rotary to cut materials. 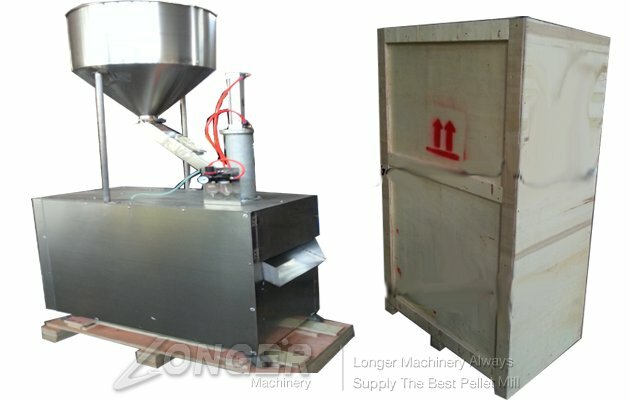 6.The machine is made of high quality and high speed steel grinding blade, which is very sharp and durable. 7.Slicing evenly and high output. Easy to install ,operate,control and clean. 8. It is widely used on making fruit sauce, cookie, biscuit, bread, cake, pastr, etc, we should equip a small air compressor with slicing machine when working.